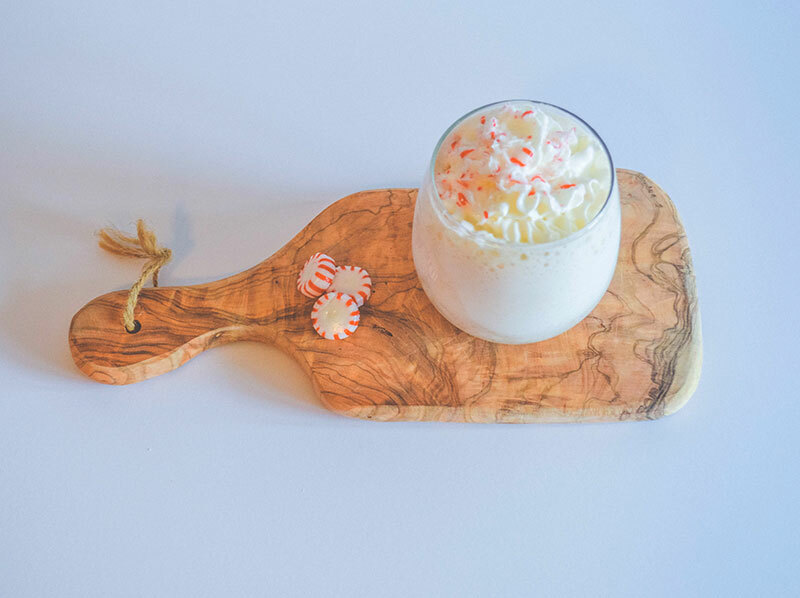 Indulge in the comforting tastes of the holiday season with some egg-free, protein-packed Peppermint Nog Protein Shake! Place ingredients in blender and mix until smooth. 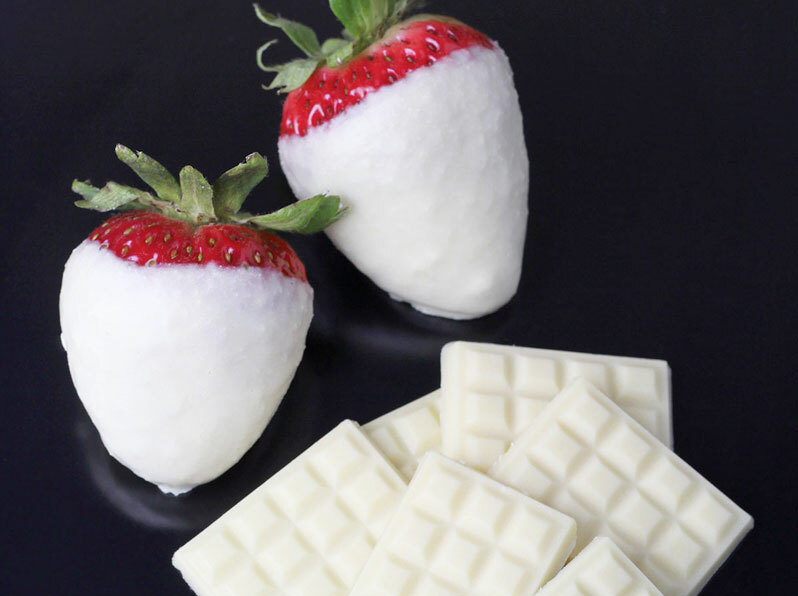 Garnish with optional whipped clream and toppings and serve! 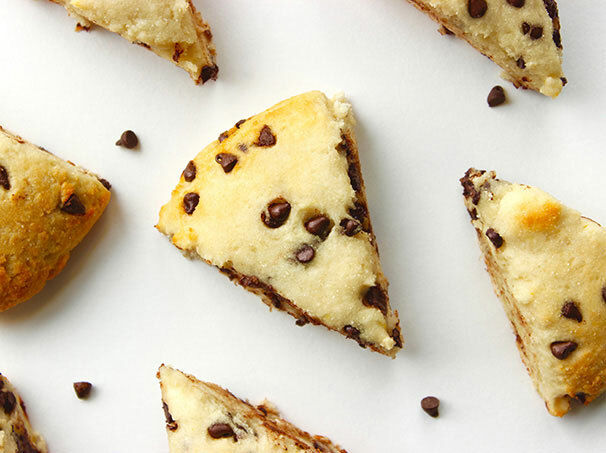 Protein scones are here! Perfect for a little afternoon pick-me-up... With a massive 10g of high-quality protein, of course!